The transport secretary is urging the UK Government to ensure that time-sensitive exports such as Scottish seafood can still reach mainland Europe if there is a no-deal Brexit. The UK Government is to extend provision of financial mitigation for soliders having to pay higher rates of income tax in Scotland, it has been announced. 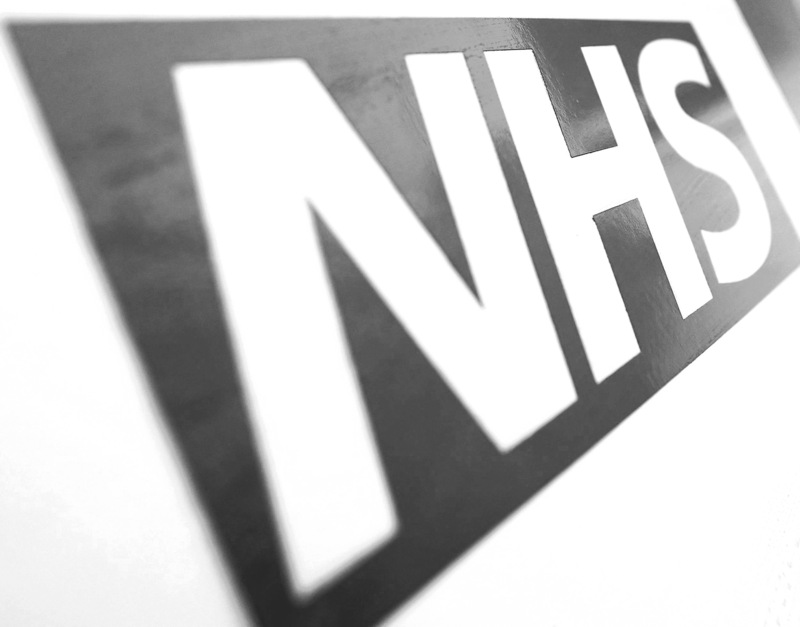 More than 160,000 nurses have quit the NHS since 2010/11 for reasons other than retirement, according to new figures. MSPs have been told they should “not bother” trying to get UK ministers to come to Holyrood – with one academic claiming they could probably get as much information from the internet as they would from a member of Theresa May’s Government. 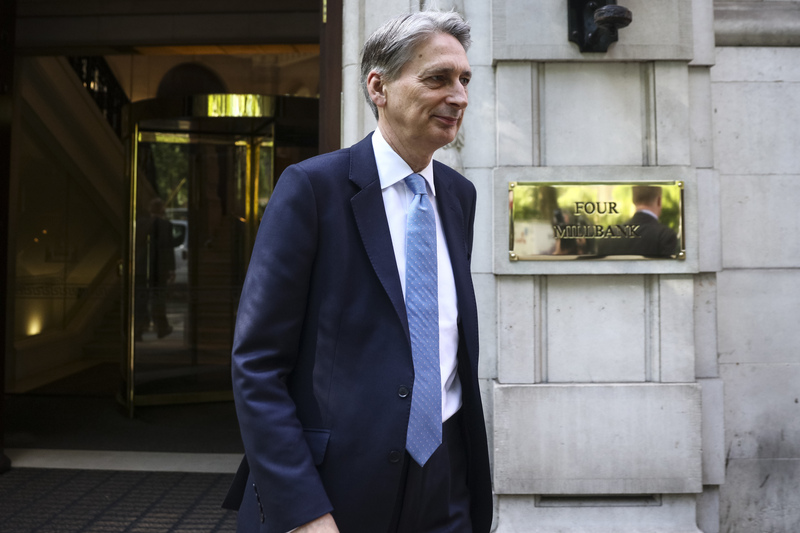 Philip Hammond has been urged to match the Scottish Government's pledge to invest £85 million in the Borderlands over the next decade. A no-deal Brexit could cause serious problems for Scotland’s housing sector, the housing minister has warned.